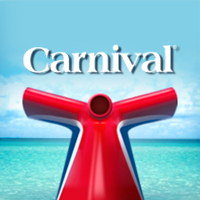 Carnival Corporation, through its philanthropic arm, Carnival Foundation, is donating $2 million to the Smithsonian Institution's National Museum of African American History & Culture. Eleven years in the making and built at a cost of $540 million, the museum opened Sept. 24 on the National Mall with a dedication ceremony featuring remarks by President Barack Obama and a three-day music and spoken-word festival called "Freedom Sounds: A Community Celebration." In recognition of the gift, NMAAHC has designated Carnival Corporation a Founding Donor of the museum.